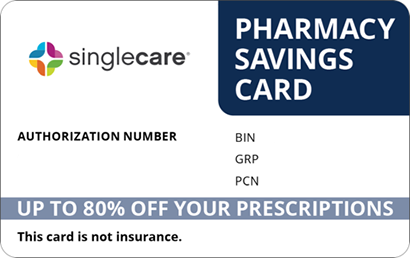 Save on Sernivo at your pharmacy with the free discount below. Sernivo is a topical drug that treats mild to moderate plaque psoriasis (a condition characterized by scaly, itchy skin patches). It comes in a spray bottle, and the cost for a 120ml Sernivo spray bottle usually starts around $860. 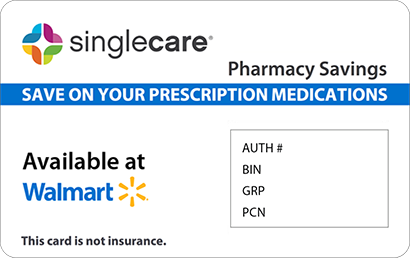 Before filling your prescription, check to see if your health insurance covers Sernivo. If it does not, or if you have a very high copay, you can save by using a HelpRx Sernivo coupon. 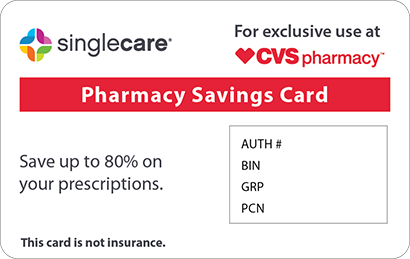 Our reusable coupon is good for savings of up to 75% on every prescription fill, and you can use it at most pharmacies nationwide. 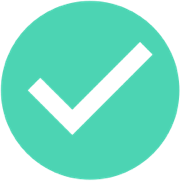 Click ‘Claim Coupon Now’ to print or download one. Sernivo is a medicated spray used to treat plaque psoriasis. Its active ingredient, betamethasone, is a corticosteroid that works by reducing the inflammation associated with psoriasis. How do I use Sernivo? Spray Sernivo on the affected skin only as often as your doctor tells you to (usually twice a day). Avoid applying this medication to your face, scalp, armpits, groin, or any areas where your skin may rub together. Wash your hands after each application. If your condition hasn’t improved after four weeks of Sernivo use, talk to your doctor. What are the possible side effects of using Sernivo? Sernivo may cause mild itching, stinging, burning, or thinning of the skin at the application site. Serious side effects are rare, but if too much of this medicine is absorbed through your skin, it can cause your adrenal glands to stop functioning. Your doctor may need to schedule blood tests to make sure you’re not experiencing adrenal gland problems. If you experience any side effects that last a long time or concern you, tell your doctor as soon as possible. What if I forget to use a dose of Sernivo? Apply the forgotten dose once you remember, unless it’s nearly time for your next application. If this is the case, skip the missed application and resume your normal dosing schedule. How do I store Sernivo? Store your Sernivo spray bottle at room temperature (between 68 and 77 degrees Fahrenheit). Keep it out of reach of children and away from heat and moisture. If you have any leftover medication after four weeks, ask your pharmacist how to dispose of it safely. What happens if I overdose on Sernivo? You are unlikely to experience serious overdose symptoms when applying Sernivo, but if too much of this medicine is absorbed through your skin over a long period, you may experience symptoms such as increased acne, missed menstrual periods, decreased libido, and changes in the shape and location of body fat. If you are experiencing any side effects of steroid use, contact your doctor. If you accidentally get Sernivo spray in your eyes, rinse with water immediately. Don’t apply Sernivo to infected skin, broken skin, or open wounds. Do not bandage or cover your treated skin unless your doctor has given you permission to do so. Sernivo is a branded version of betamethasone. 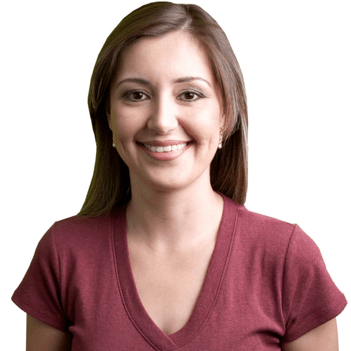 It is only available in a spray formulation, and it doesn’t have a generic equivalent. 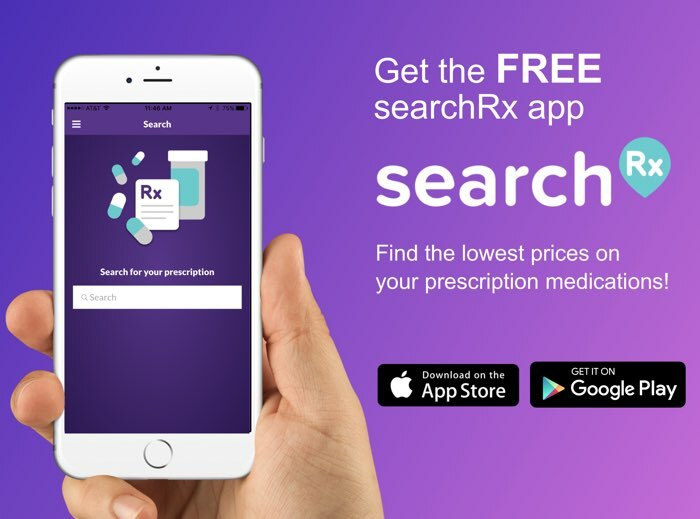 If your doctor has determined that this is the best medication for your plaque psoriasis, make sure you’re cutting your pharmacy costs with a Sernivo coupon from HelpRx.